2nd Annual H-FOSS Education Symposium (March 10, 2010, Milwaukee, WI) will bring together faculty, students, and FOSS Community and industry leaders to share knowledge and experiences. The symposium will include peer-reviewed publications and presentations by participating faculty and students, panel presentations, and a round table discussion of pedagogical and curriculum issues. 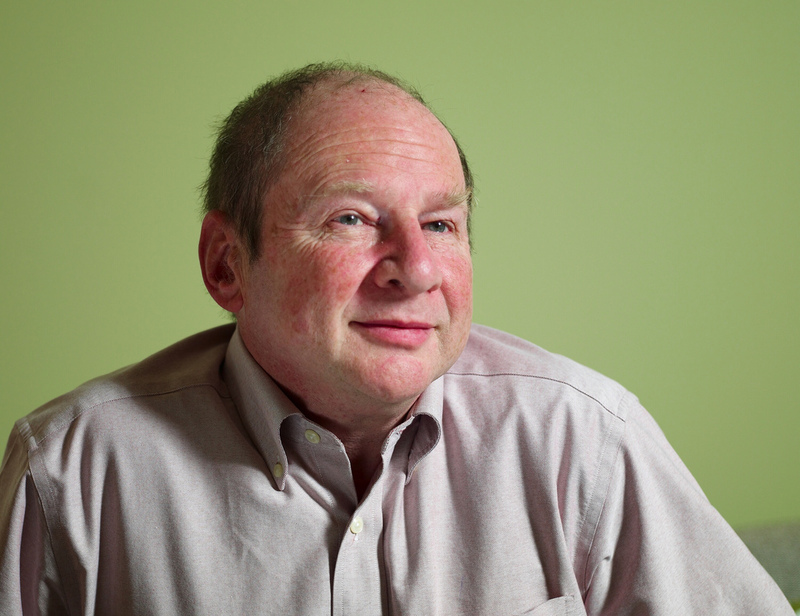 Harold (Hal) Abelson is a leader in the worldwide movement towards openness and democratization of culture and intellectual resources. Tentative Symposium Program available here. Call for Participation and paper submission website go live. You can find information on the 2009 Symposium here: http://www.hfoss.org/hfoss2009 . Click Here for Submission site. Now accepting Position Statements and Poster Proposals. Growing the HFOSS Community , Humanitarian Free and Open Source FOSS Symposium March 10th 2010 by Humanitarian FOSS Project is licensed under a Creative Commons Attribution-Noncommercial-Share Alike 3.0 United States License. Based on a work at www.hfoss.org/HFOSS2010.